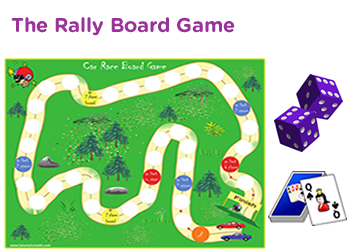 Adding multiples of ten game for 1st grade - Snakes and ladders game for extra practice. 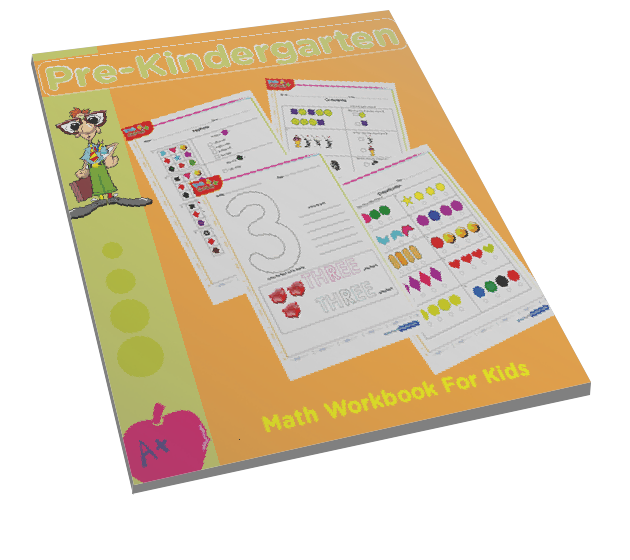 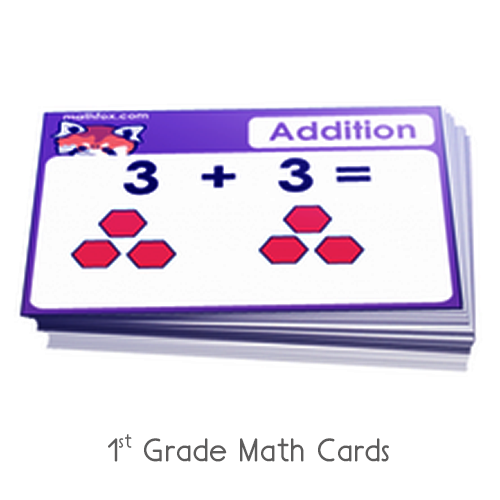 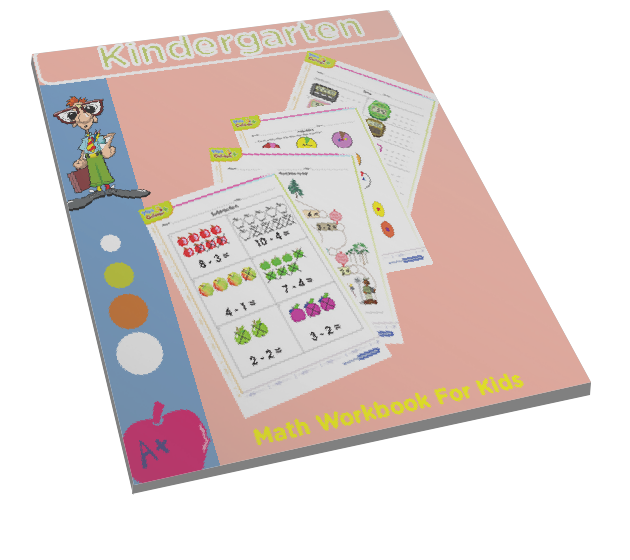 This is a free first grade math game online for kids to practice adding multiples of 10 e.g. 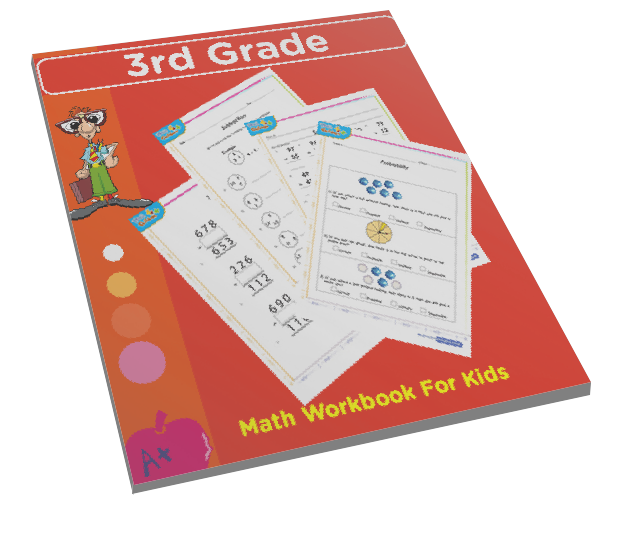 10 + 30 = ? . 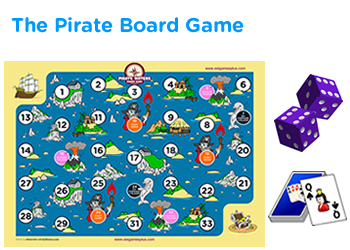 In this interactive online snakes and ladders game, 1st graders will learn in a fun way while improving their mental skills of adding numbers. 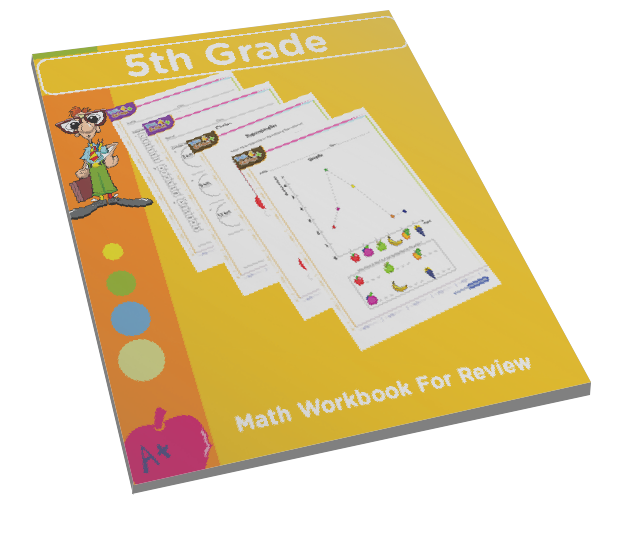 Each problem contains a MCQ math test. 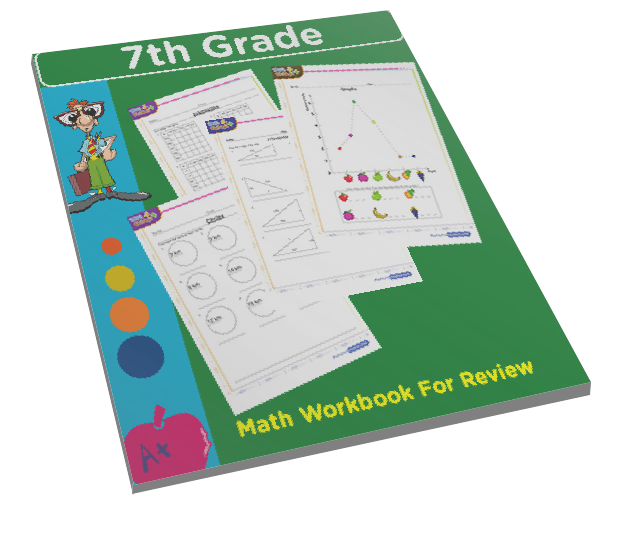 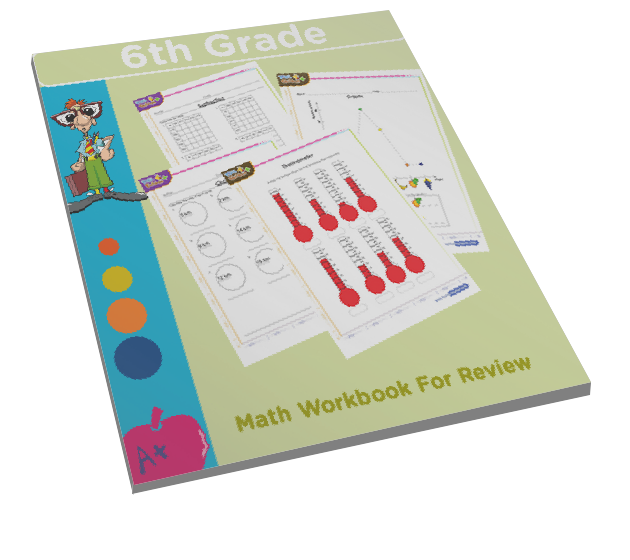 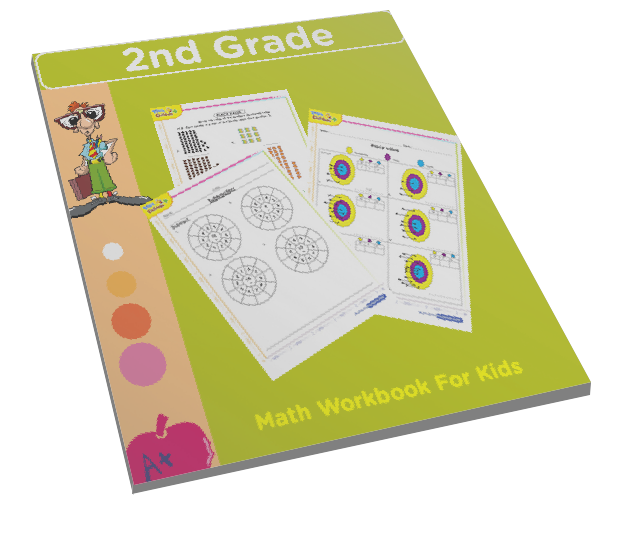 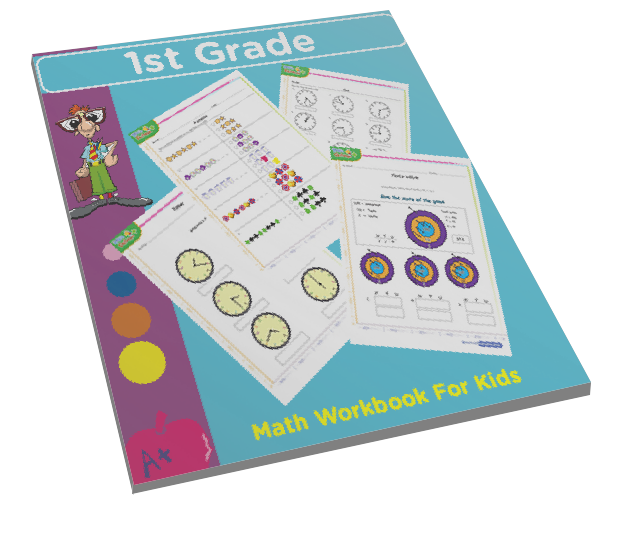 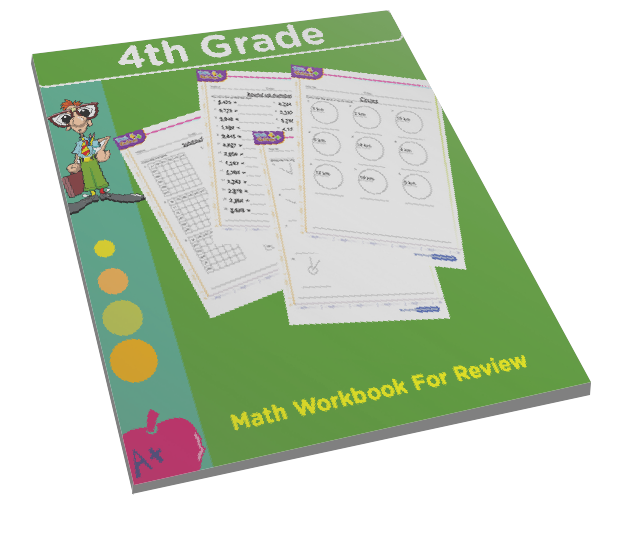 After playing this game, download a worksheet and practice at home.